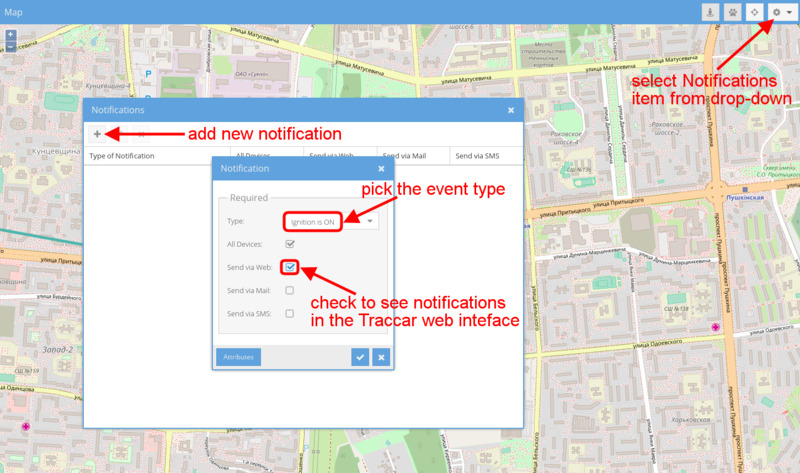 Integration of flespi allows Traccar users to connect more tracker types, see more message parameters, and configure devices from different manufacturers in a single interface. 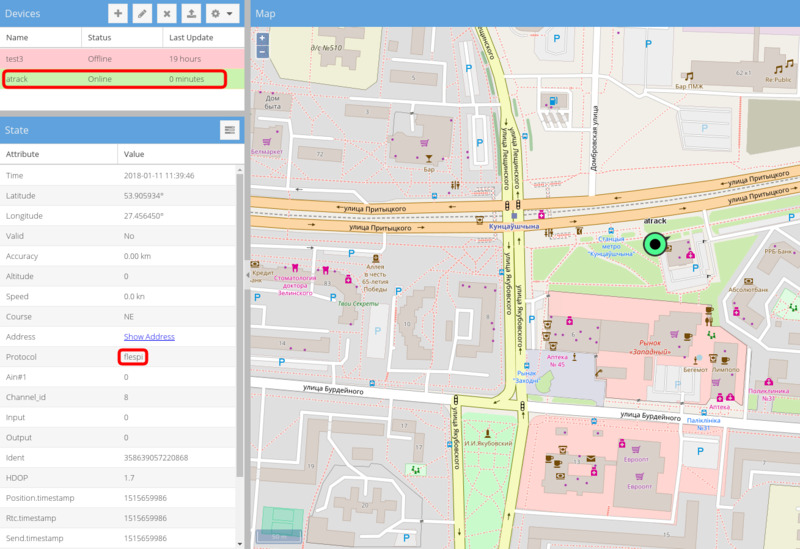 Traccar is an open-source GPS tracking platform supporting over 140 communication protocols and providing basic fleet management functionality in a clear interface. The cool thing about Traccar is that you can fork it on Github and tweak to your needs. We in flespi tried to make the Traccar platform even more flexible and easy to use by introducing a “flespi” protocol into the Traccar’s impressive list. flespi is famous for its universal protocol description technology which unifies parameter names across tracking devices and manufacturers. When you send messages to the port assigned to the “flespi” protocol, it can receive the data from any trackers supported in the flespi platform without the need to know the manufacturer and the protocol used. When you watch the message details, you will see all message parameters according to the protocol specification. 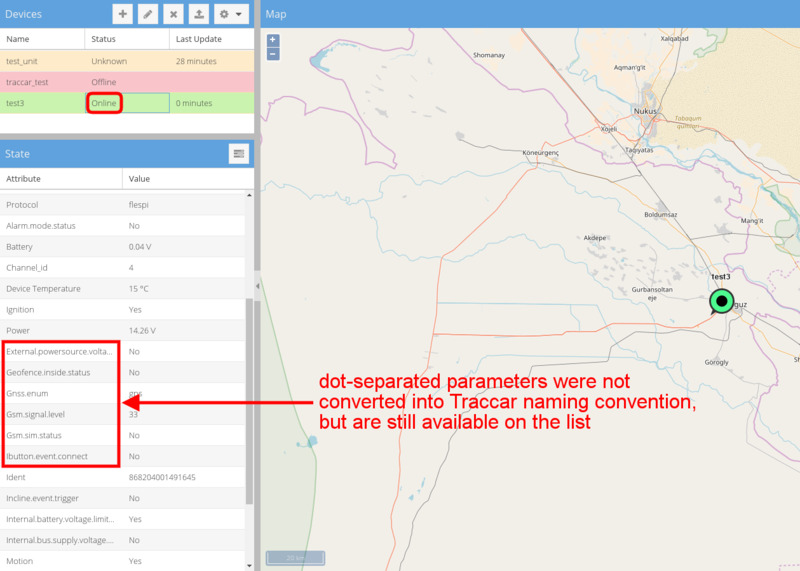 Traccar will interpret all supported parameters into its internal naming convention; the rest will retain the unified names given by flespi. 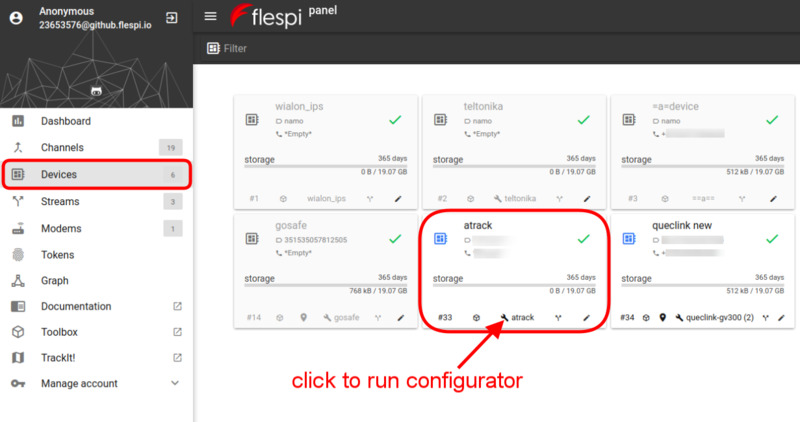 To start streaming data to Traccar via flespi, log in with the flespi panel first. The flespi configurator splits the settings into tabs by their purpose — our ATrack device has Connectivity and Tracking tabs. 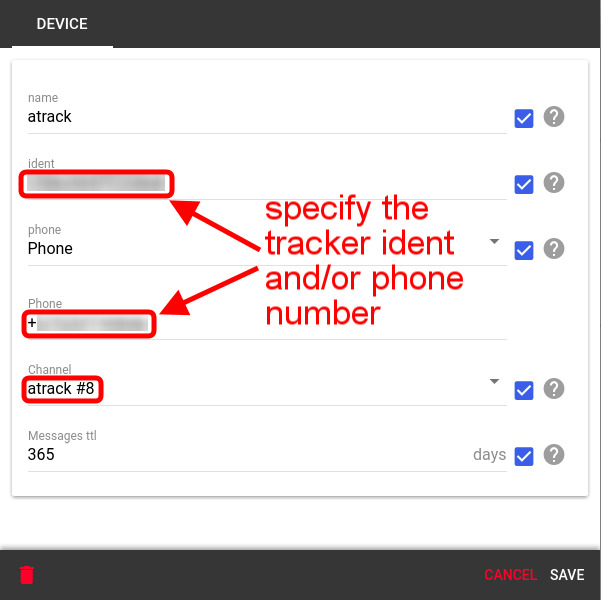 Let’s look into the Tracking tab — you can change all parameters of the GPS Tracking setting with mouse clicks — no need to know the command syntax for each manufacturer. Clicking the Send button will initiate the setting change that will apply as soon as the device goes online. 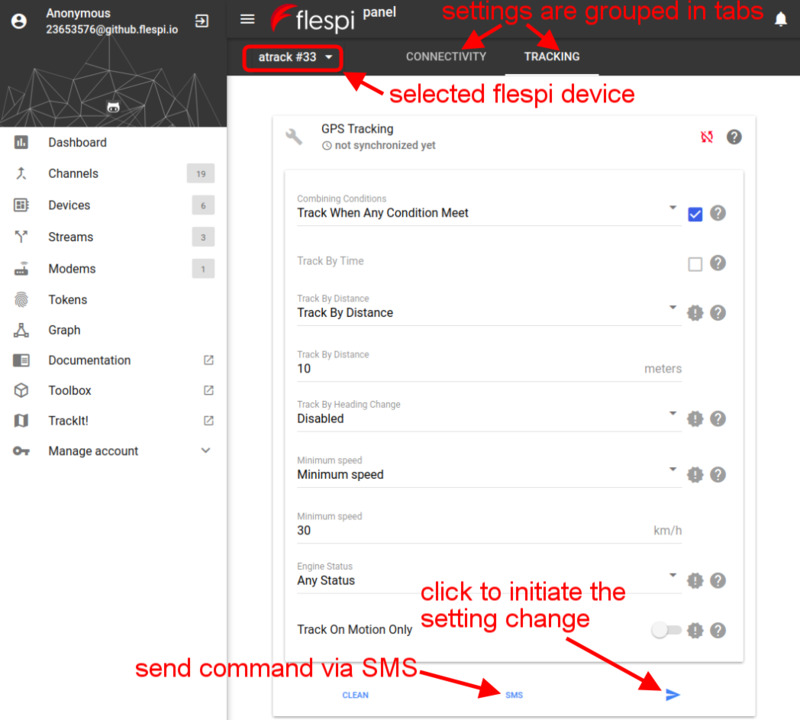 Moreover, some trackers by certain manufacturers allow configuring the device via text messages — flespi does support configuration via SMS for applicable devices. better protocols support — flespi does not yet support 100+ protocols as most top fleet management platforms do. But when it declares a protocol as supported, it can parse all parameters as per the manufacturer specification. 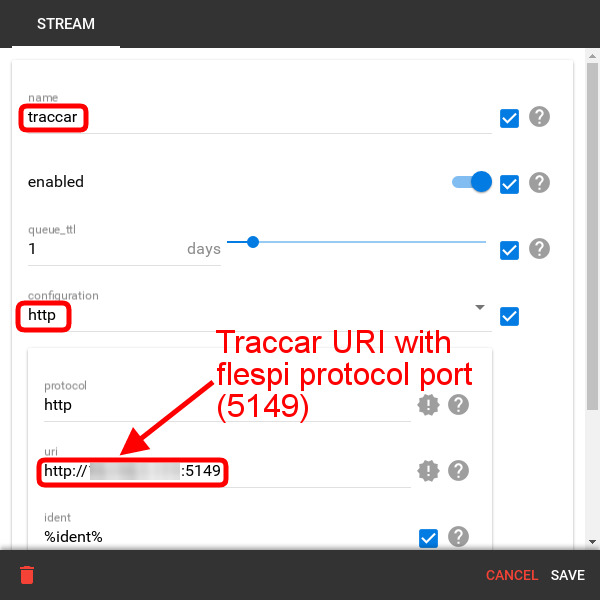 additional protocols support — flespi supports some protocols not supported by Traccar, so users can have a wider equipment choice when building the infrastructure. 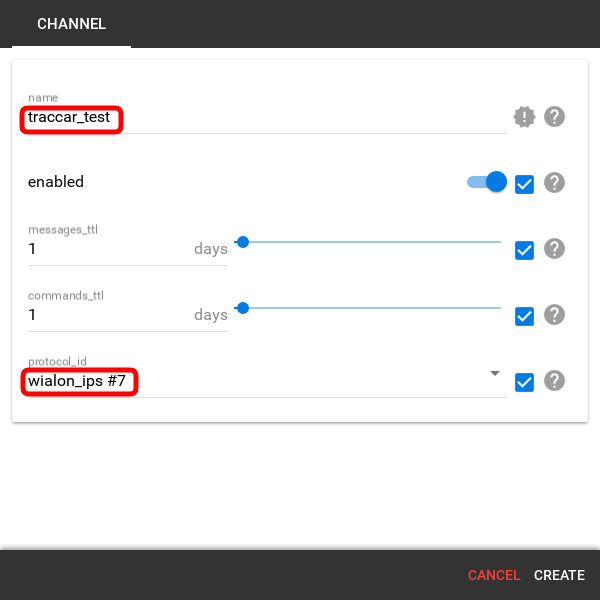 device configurator — when you connect devices to Traccar via flespi, you get access to the universal device configurator. Its intuitive visual interface allows changing settings of all flespi devices on a single screen. helpful docs — flespi website gives a description of each parameter of each supported protocol as well as tooltips for all fields in the device configurator. Integration of Traccar and flespi is a win-win for users of both platforms. 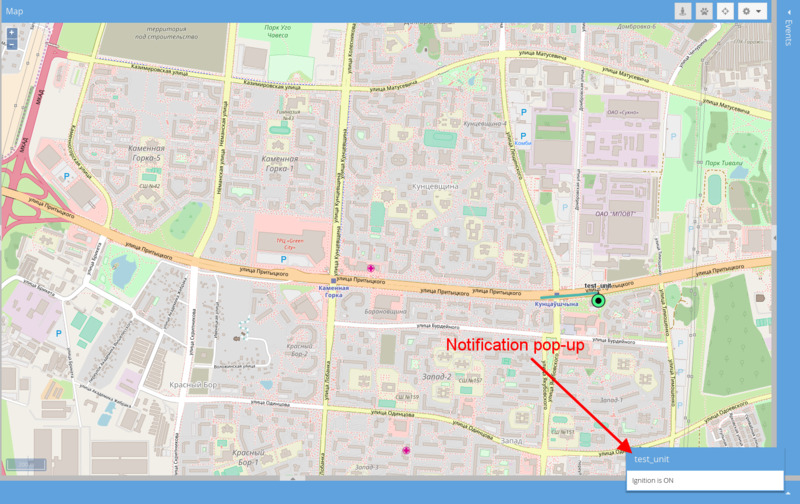 flespi users get access to a free GPS monitoring system with alerts, reporting and more. 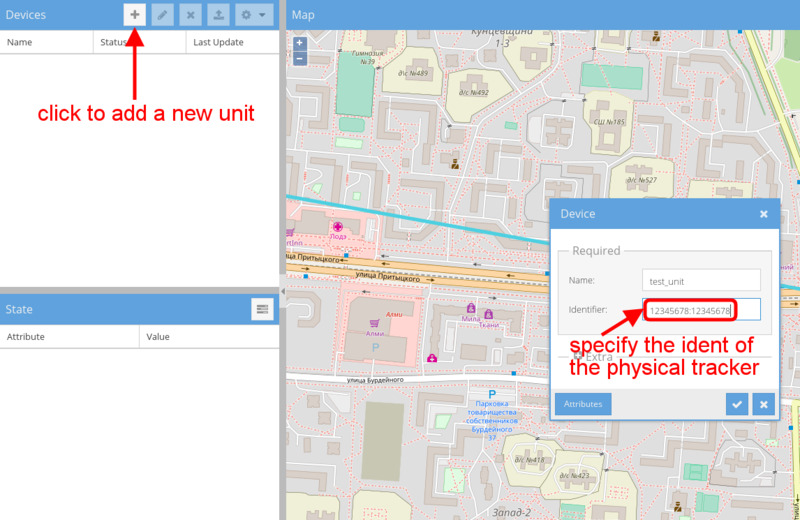 Traccar users can benefit from flespi’s full support of selected protocols and visual tracking device configuration tool.